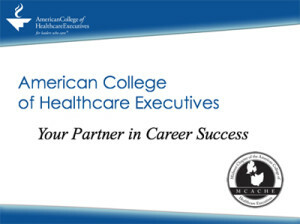 Apply for membership with ACHE and MCACHE now! Members profit from the tools, guidance and support required to gain an edge in the health care field. Being an engaged MCACHE and ACHE member will enhance your marketability, relationships, knowledge and leadership skills you need to excel! 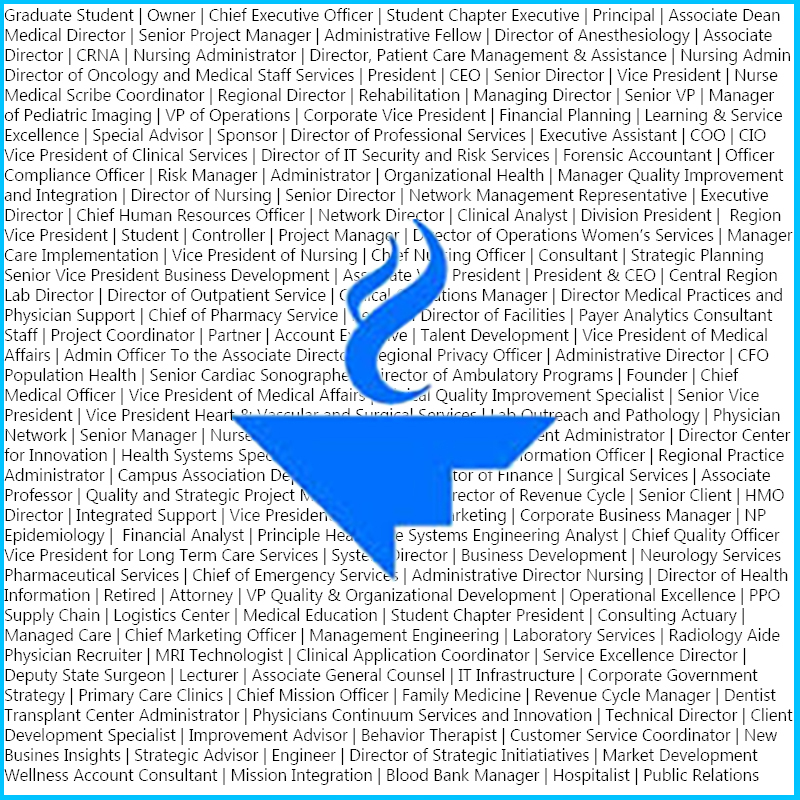 MCACHE and ACHE provide numerous opportunities to position yourself as a leader in healthcare management. Volunteer opportunities are also available to enhance your leadership skills. Click here to learn how you can get involved. Being an engaged member of MCACHE and ACHE is a clear indication of your desire to improve your community’s health by advancing excellence in health care management.